It’s easy around our house because my husband John’s birthday is actually ON July 4th. A July 4th baby! We can’t get away from a blowout big celebration. We’ve accumulated more American themed “stuff” over the years to help accessorize for this great holiday…platters, plates, candles, streamers, flags, etc. But when I walked into Pier One a few weeks ago, I couldn’t resist just one more! How cute are these star bowls?! 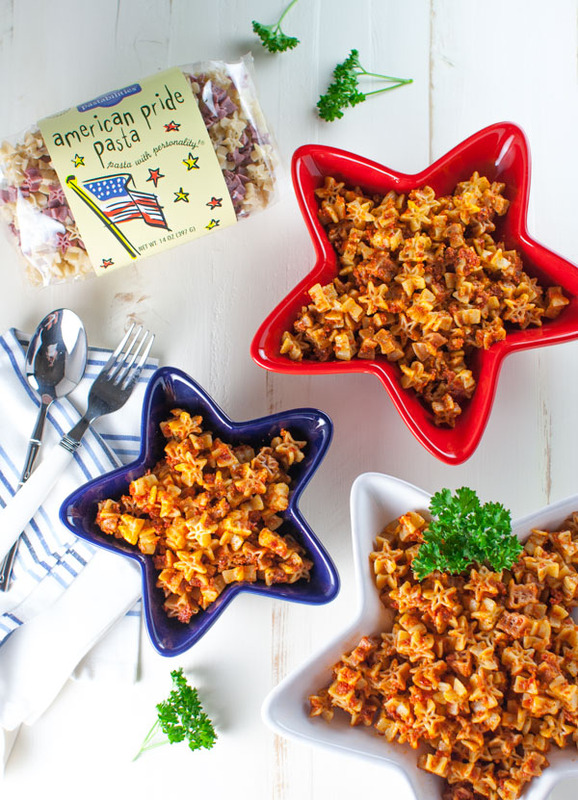 Of course being in the noodle business I’m thrilled that “pasta salad” is usually one of the traditional July 4th side dishes. 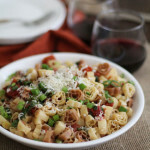 So if you need to take something to your get together, let me recommend a few great ones – BLT Pasta Salad, Creamy Oriental Pasta Salad, and Arugula, Spinach, and Mozzarella Pasta Salad. But this year I really wanted to coordinate with the red, white, and blue theme, even down to the food itself. 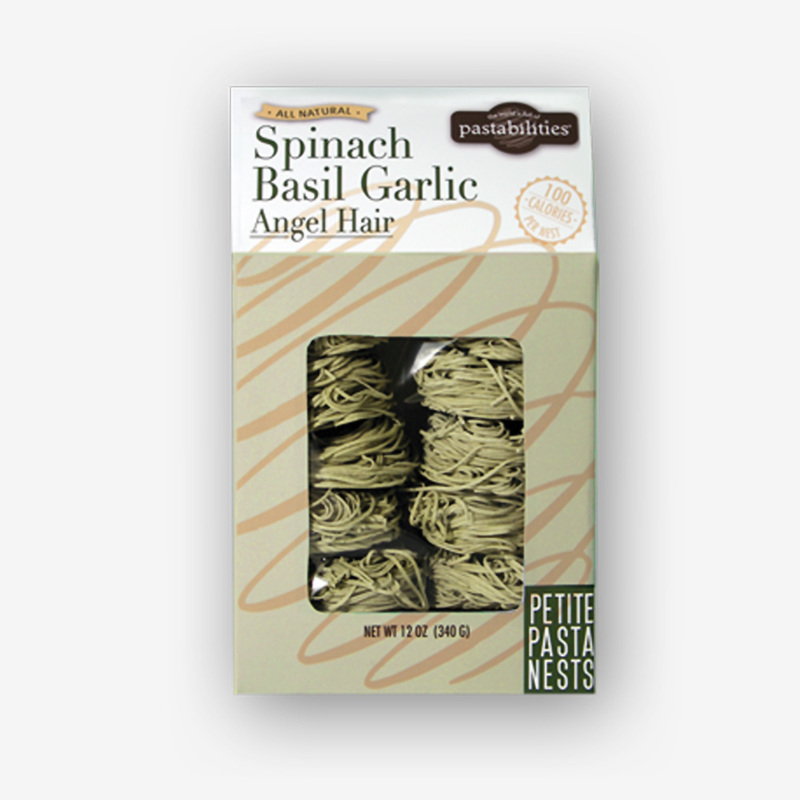 I really love the simplicity of this pesto. 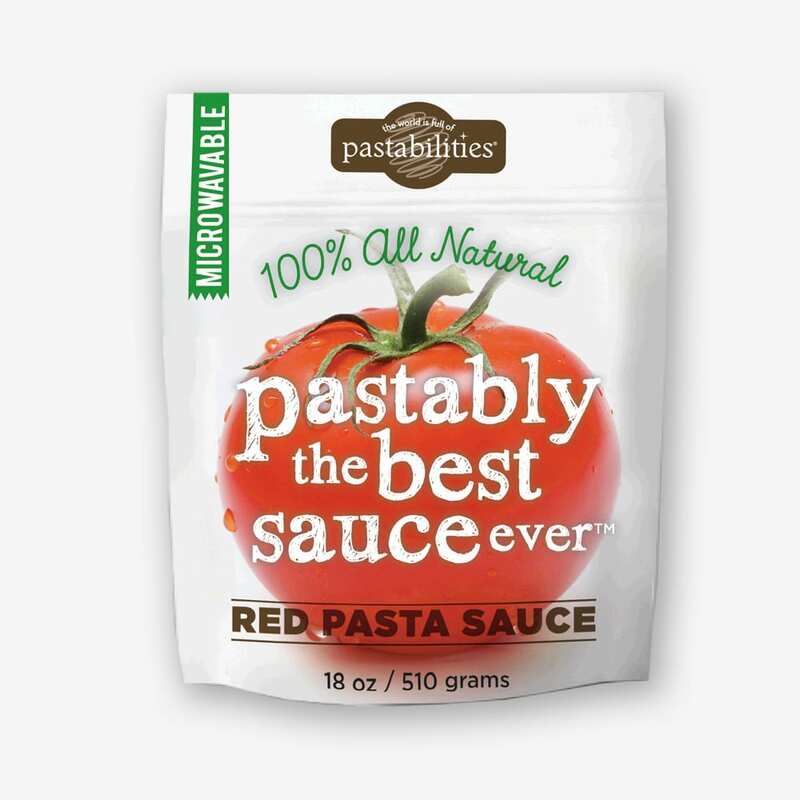 This pesto pasta can really complement any July 4th dishes. I imagine grilled chicken or ribs, corn on the cob, green salads, etc. 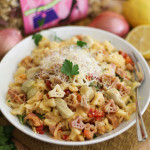 The Sun Dried Tomato Pesto Pasta will just fit right in and be a crowd favorite. 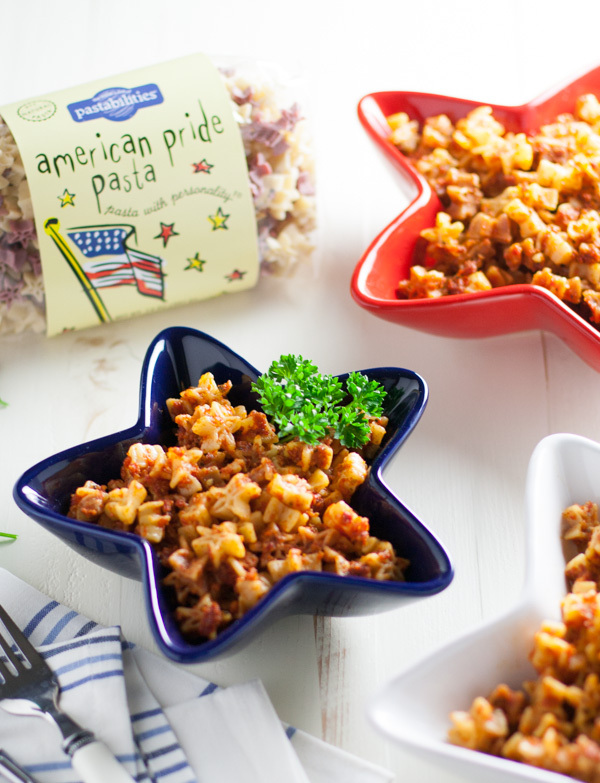 And if you happen to have some American Pride Pasta around, the stars and flags just take this dish over the top! 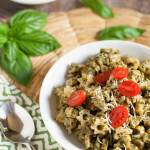 A perfect pesto pasta to complement grilled meats and a green salad! Sun dried tomato pesto is flavorful and simple to make! Place garlic pieces in food processor and pulse until completely minced. Note most garlic will then be stuck on sides of bowl. Add sun dried tomatoes, Parmesan cheese, basil, and pine nuts to food processor. With the food processor running, gradually add the olive oil until pesto is smooth. 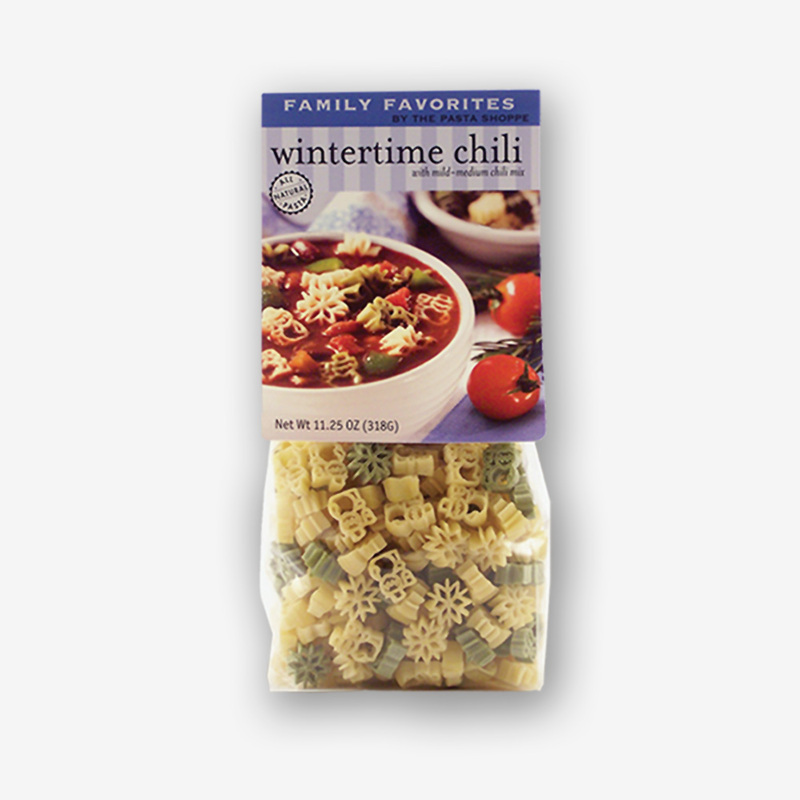 Cook pasta according to package instructions, drain, but reserve ½ cup pasta water. Combine pesto and reserved water in same pot. Add pasta and toss over low heat until pasta is coated. Add additional pesto as desired. 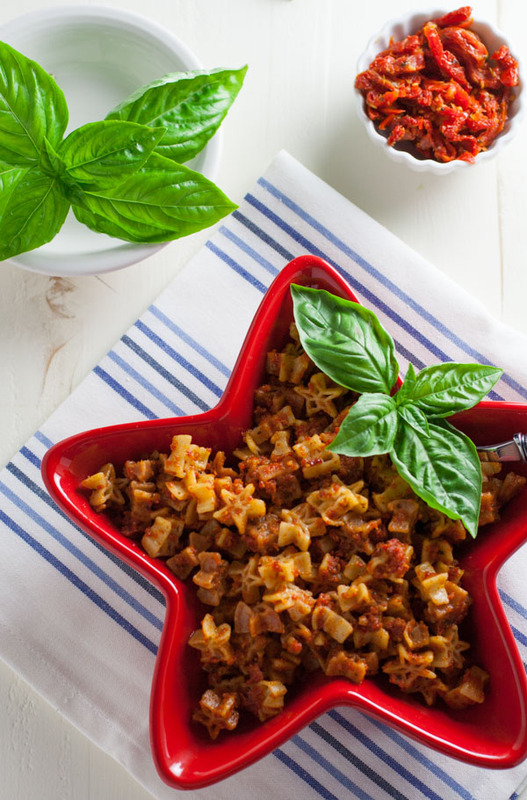 Sounds like a perfect pasta dish for the 4th…and different from the norm! I’m sure it will be delicious. And Happy Birthday to your husband, John! 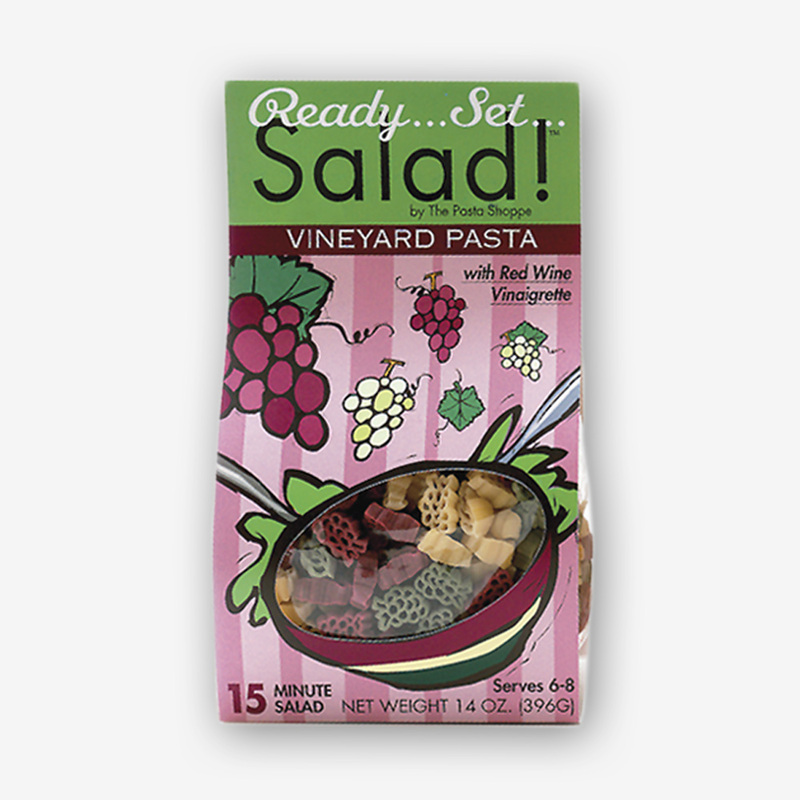 What else could you ask for in a pasta salad? This looks so good! I will be taking this to my 4th of July celebration for sure. Yum! Looks yummy and festive for the 4th! YUM! 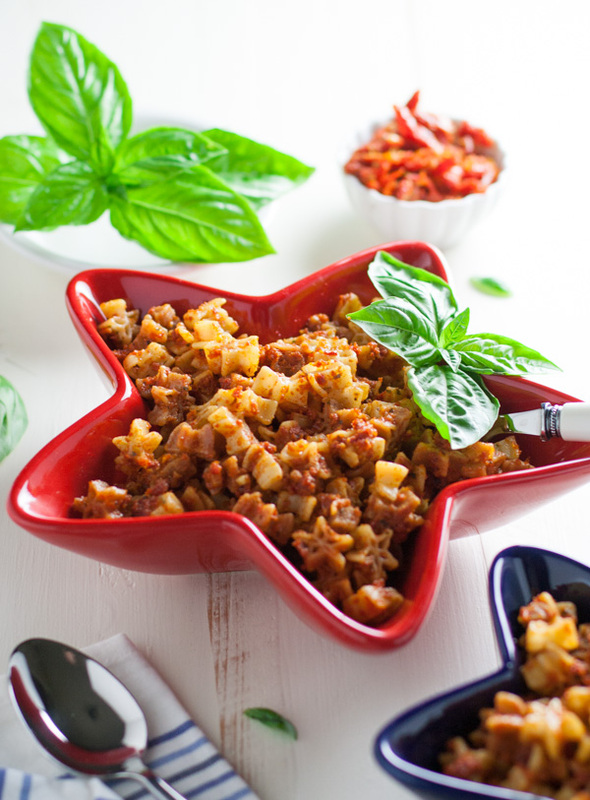 This looks and sounds delicious …and easy! A perfect recipe for the holiday weekend! Thanks Judy! Hope you had a great weekend filled with yummy food! 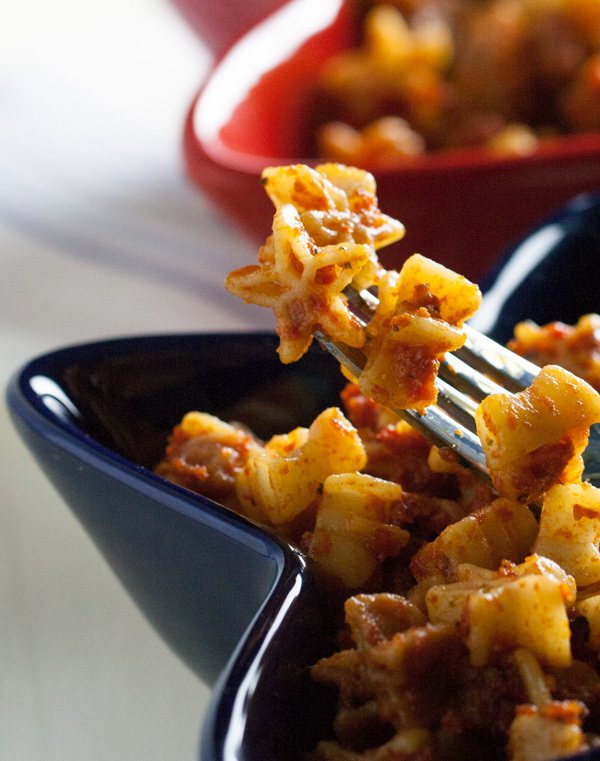 Pesto is always great on pasta, but I love how you made this with sun dried tomato pesto!